Ensuring Everyone’s Safety in Love Pallet Company, LLC. All employees must take a physical exam and a drug test. These tests must be repeated on an annual basis. All new employees must complete 40 hours of safety training. Critical regulations are enforced at Love Pallet LLC to maintain safety standards. All our truck drivers, forklift drivers, pallet repairmen, and wood cutters are required to be tested for knowledge of safety regulations. Our yard foreman is responsible for the safety in our yard. He has 10 years of experience in safety training and regulations. 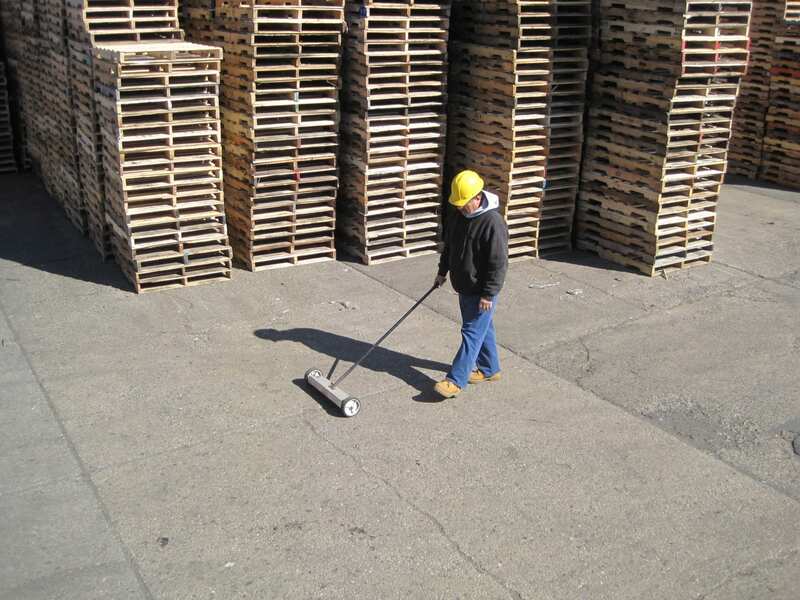 Love Pallet LLC has an excellent safety record, with but a single industrial accident during 39 years of business, and no driver-related accidents in the past 20 years. Love Pallet LLC is insured by N. J. Manufacturers Insurance Company. Office: Monday through Friday - 6 a.m. to 3 p.m.
Plant: Monday through Friday - 6 a.m. to 6 p.m. & Saturdays - 7 a.m. to 1 p.m.
© 2019 Love Pallet Company, LLC.